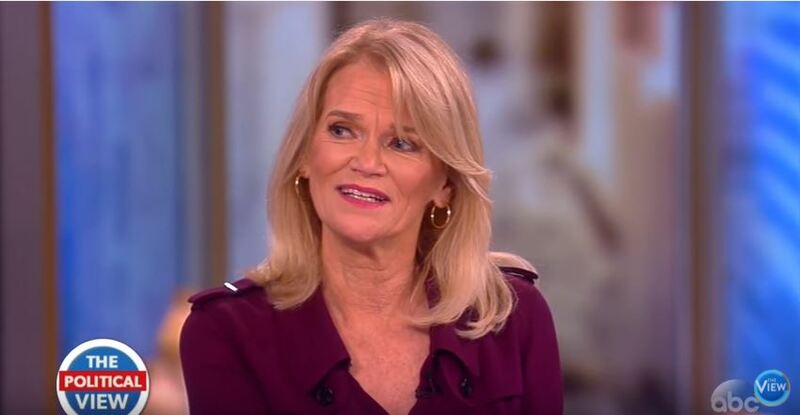 Did Martha Raddatz just push for gun control advocacy journalism? ABC’s Martha Raddatz criticized fellow journalists in the wake of last week’s shooting of Congressman Steve Scalise, suggesting that they are “too numb” to such things and may be “massively desensitized to the carnage,” but did she press for gun control advocacy journalism in the process? But is he? As Raddatz noted, 262 people were killed last week in the United States and 559 more were wounded. She seems to want reporters to dwell on those “gun violence” deaths. It seems clear that Sen. Murphy wants the country to dwell, but he has an agenda that has not been friendly to the Second Amendment or honest citizens who own firearms. Raddatz mentioned the one-year anniversary of the Orlando Pulse nightclub mass shooting. She didn’t mention that it was the work of a wannabe terrorist. She mentioned the nine people killed at the Emanuel A.M.E. Church in Charlston, but didn’t note that the triggerman was motivated by racism. And very few are dwelling on the fact that the man who shot Scalise and three others last week was a far left hate monger with a list of conservative Republicans upon whom his attention had focused. James Hodgkinson, the Illinois would-be political assassin was the only person killed during the Wednesday attack. His actions, however, brought a lot of focus on the climate of hatred, much of it visceral, that many believe has permeated politics in this country since Donald Trump was elected. Instead of focusing on that, it appears a fair number of people want to shift the spotlight to guns. In Hodgkinson’s case, firearms he owned were purchased legally under the tough gun control laws imposed in Illinois. Until gun dealers and the FBI’s National Instant Check System (NICS) add clairvoyance to their process, no system will be able to catch such people and those who believe otherwise are probably kidding themselves. As the past weeks have demonstrated in the United Kingdom, determined killers don’t need guns to carry out mass mayhem. Bombs and motor vehicles cause plenty of casualties. Guns are not the common denominator among mass killers. That dubious distinction belongs to hate, whether born with religious or political extremism, or a mixture of both.